Your Fix and Flip Lender Making Hard Money EASY! Rate and review Funding Solutions Financial in Buford, GA, United States! 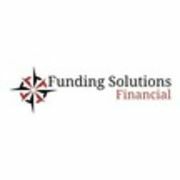 Share your experiences at Funding Solutions Financial with your friends or discover more Financial Services in Buford, GA, United States.